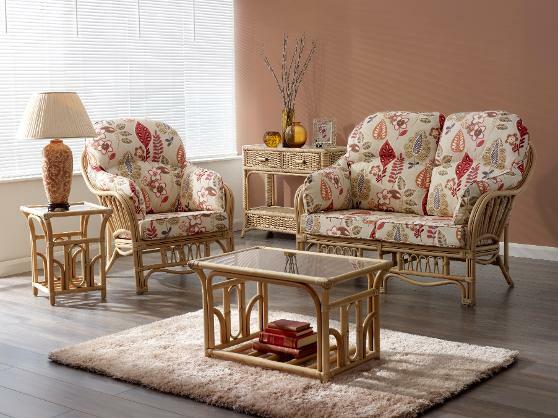 The Baltimore range is a traditional Cane suite, with a high back, wrap round side cushions and a number of matching accessories. Frame colours available in Natural Wash, Pecan Brown and Java Wash. Shown in Natural Wash finish with Meadow fabric.